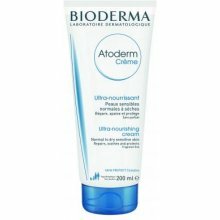 The Bioderma Atoderm Nourishing Cream is the perfect moisturiser for dry skin. 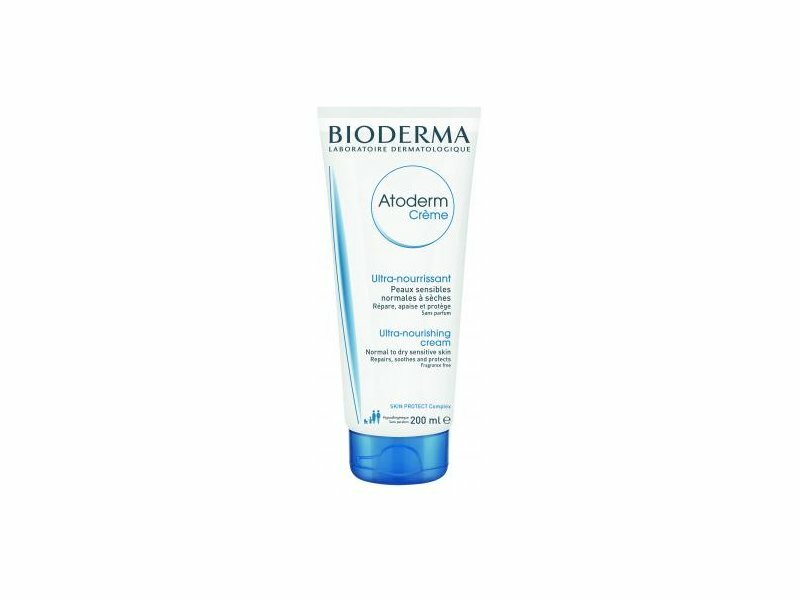 The long lasting moisturiser is suitable for all ages as it is designed to keep the upper layers of the skin moisturised. Your skin will be left feeling softer for longer. Suitable for dry and sensitive skin.